This week I was privileged to be able to participate in the Baptist Church Music Conference held at First Baptist Church, Tulsa, Oklahoma. This year’s president, Dr. Martha Hicks, from Southwest Baptist University in Bolivar, Missouri pulled together an educational and worshipful two days and nights that left a lasting impression in my heart and soul. I would like to pull together some insights from those who shared during this time that should provide food for thought for this coming week. Dr. Ray Leininger, Pastor Emeritus of First Baptist Church, Bolivar, Missouri, shared the importance of recognizing our “balcony people,” taking the idea from Hebrews 12, that we are “surrounded by a great cloud of witnesses” whose lives and words cheer us on. As Dr. Leininger was reflected on the “roll call of the faithful” in chapter 11, he reminded us that none of those listed were perfect people. They weren’t listed for their faultlessness, but for their faithfulness. For example, even though Noah got drunk after the flood, Hebrews 11:7 states: “By faith Noah, when warned about things not yet seen, in holy fear built an ark to save his family. By his faith he condemned the world and became heir of the righteousness that comes by faith.” One of his insights into the passage was that the working out of Noah’s faith meant a daily routine of sawing and hammering,– nothing glamorous. Being faithful at times, just means hard work, sometimes or perhaps even boring. Dr. David Music, Professor of Church Music at Baylor University, shared a historical perspective of the development of Baptist worship practices from the turn of the 20th Century to the turn of the 21st Century. Dr. Music reminded us that the one of the needs addressed at the Southern Baptist Convention of 1918 was the deplorable state of music in the local churches. Most of the music leaders in local churches were untrained volunteers and each churches did what was right in their own eyes. A committee was named to address the issue and eventually B. 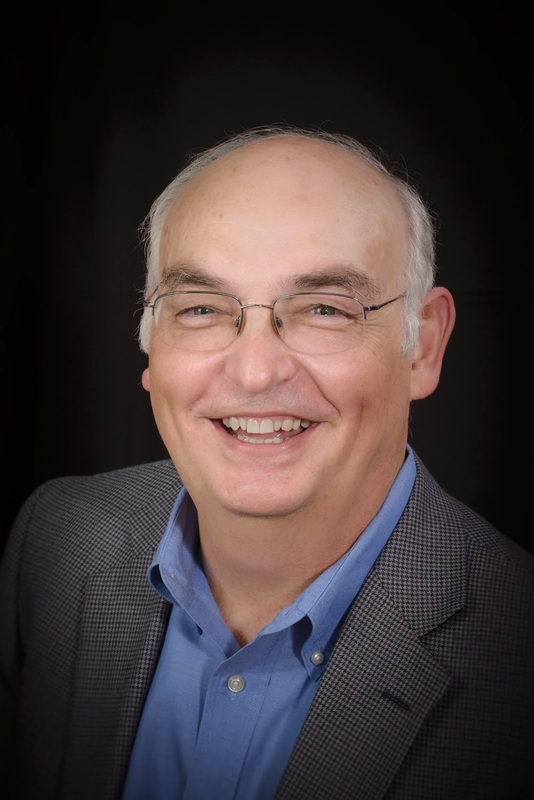 B. McKinney, author of “Wherever He Leads” and many more older favorites, was named as head of a department of music for the Baptist Sunday School Board. One of McKinney’s first moves was to provide a worship tool that all Baptists could use. The Broadman Hymnal changed the face of Baptist worship by unifying Baptists under one book, the first collection to do so in a broad based manner. In the years that followed music education was an important development in local churches as well as the development of choirs, then later instrumental groups. This process continued until the late ‘60s when the youth musicals began and the style of music began to mirror popular rock. Charismatic influence mixed with the church growth movement continued to influence style and content, and the terms “contemporary,” “traditional,” and “blended” were used to describe worship style. As these influences grew, fewer churches followed a single denominational worship resource and more began to follow various models and use a wide range of resources. The result is that the present situation of worship in our churches is similar to what it was before 1925. Dr. Jon Duncan from the Georgia Baptist Convention and Dr. Joe Crider from Southern Seminary both shared insightful material, as well as incredible worship services led by Jeff Elkins of FBC, Tulsa, The Singing Churchmen of Oklahoma, Bruce Greer of FBC, Oklahoma City and Dennis Jerringan. These were very meaningful, but I decided just to focus on the previous three because of how they spoke to me personally. I needed to be reminded of those who have gone before, those biblical heroes of the faith were normal people who trusted in an All Powerful God, and that we need to be encouragers for younger in the faith who might be watching us. I needed to be reminded that I can let the very things that enhance worship become an object of worship. I needed to be reminded that there is a great need to allow worship to unify us once again, not divide and separate us. I would encourage anyone related to leading worship to attend the Conference next year and allow God to speak to the needs of your heart.